This indicator notifies and draws an arrow on the chart whenever the MA line has crossed over its previous indicator’s data MA filtered by MA Trend. 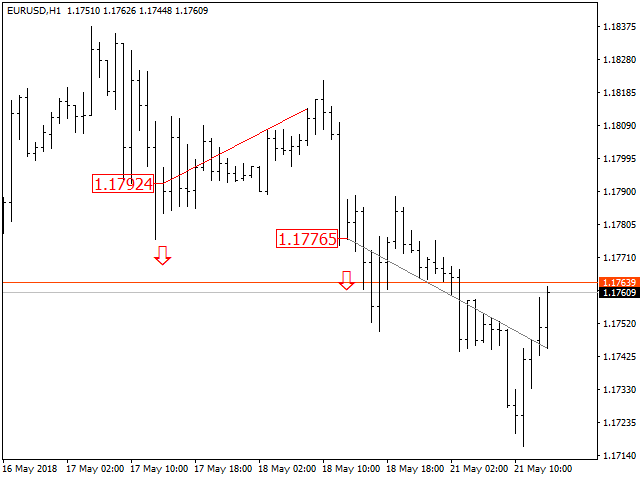 It also displays total pips gained from all the entry set-ups. · You could change setup colors, the default are blue for buy and red for sell set-up. 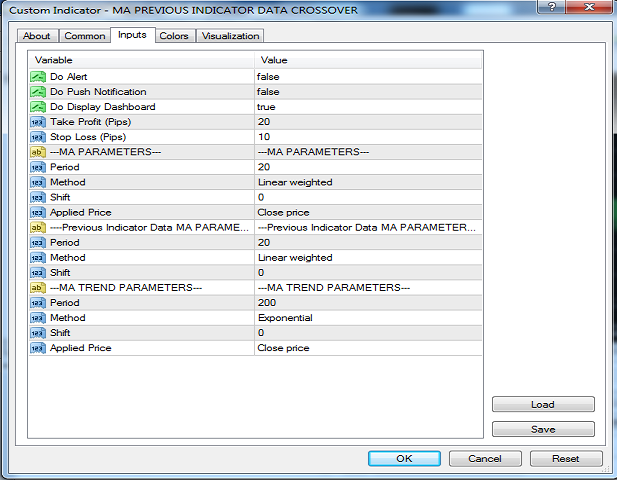 · You could change input parameters for MA and previous indicator’s data MA and MA Trend. 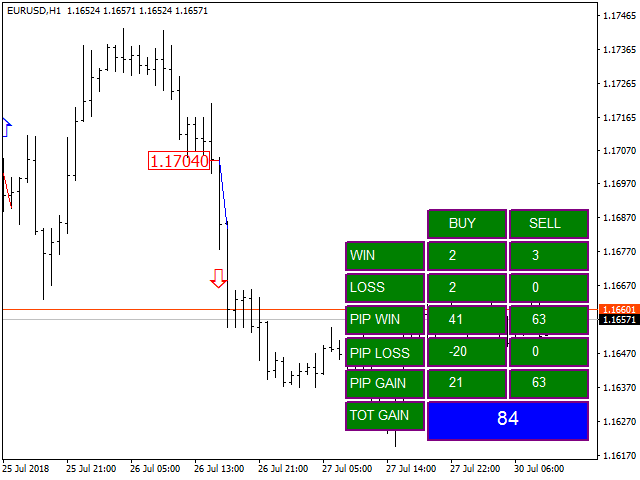 Do Display Dashboard: if set to true, all wins and losses trade setups are calculated for you. Shift: MA shift. Indicators line offset relate to the chart by timeframe. Shift: MA shift. 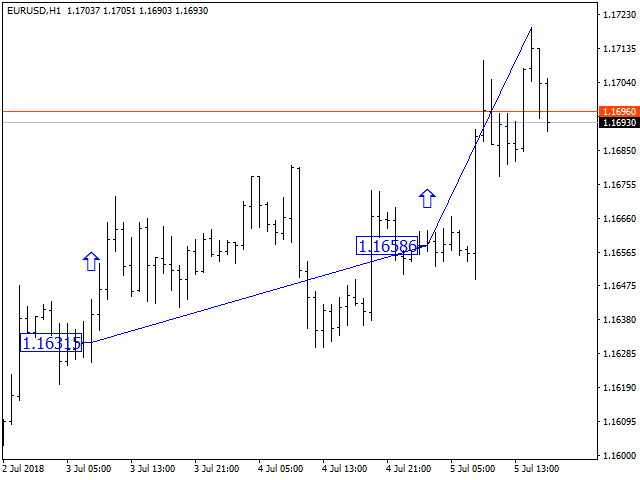 Indicators line offset relate to the chart by time frame.